Welcome to Foodbook, the best Food WordPress Theme. 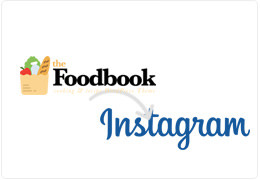 Foodbook is easy to use and can connect to Instagram. 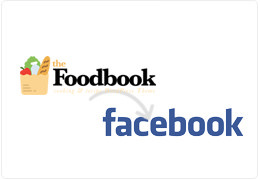 Follow us and 10000+ bloggers who share their best recipes and articles on the web with a lot of useful information! Copyright 2017 TouchSize. All rights reserved.  All images used are used for demo purposes.